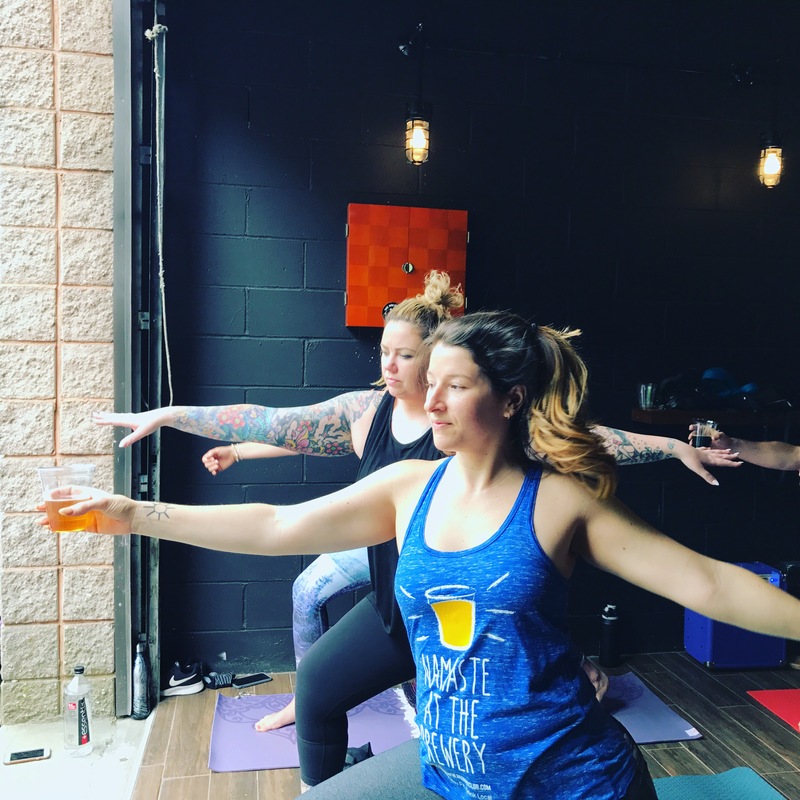 Let everyone know where you wanna stay with this “Namaste at the Brewery” tank top and show off your love for the Beer Fit Club! 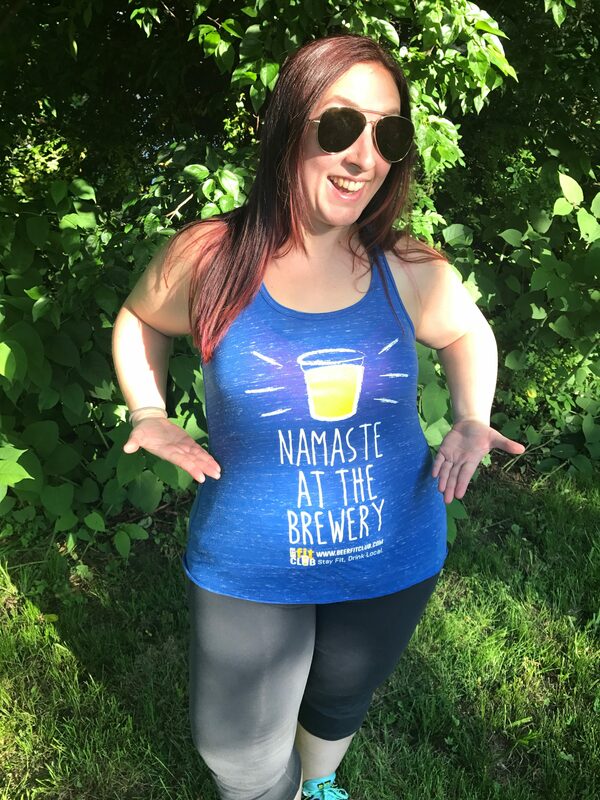 Our Namaste in the Brewery Tank Tops are back and better than ever! We used American Apparel in the past for our tank tops, but they didn’t come in any size larger than Large. We want to be inclusive and make shirts that make you feel amazing! So we chose these Bella and Canvas loose fitting tank tops. They’re way more true to size, the color is richer and they’re softer! Bonus- they’re re-branded as Beer Fit Club!